Rehabilitation after a stroke is often a slow process. Sometimes it takes a long time for someone to be able to regain total use of their brain and body. The Stroke Independence Pak gives someone the tools they need, whether grooming and getting dressed or eating, to remain independent throughout rehabilitation. They reduce injury and frustration for the loved one rehabilitating. 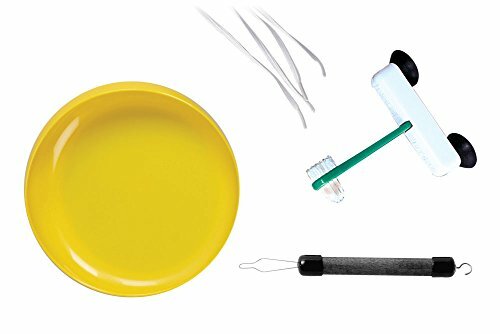 Pak includes button-hook /zip pull closing aid, suction cup mount denture brush, elastic shoelaces and scooped dish for easy eating.